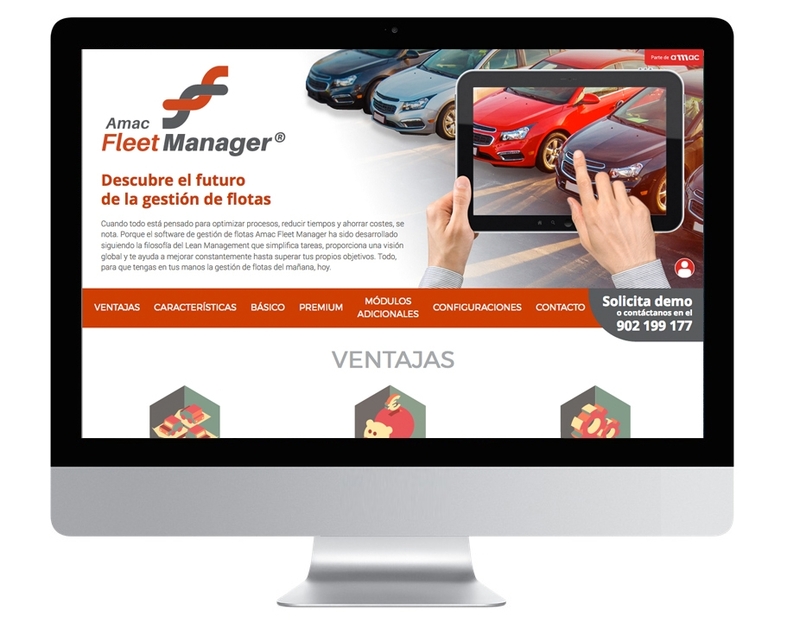 Microsite for the Amac Fleet Manager, for which we were also commissioned the logo and pictographs. 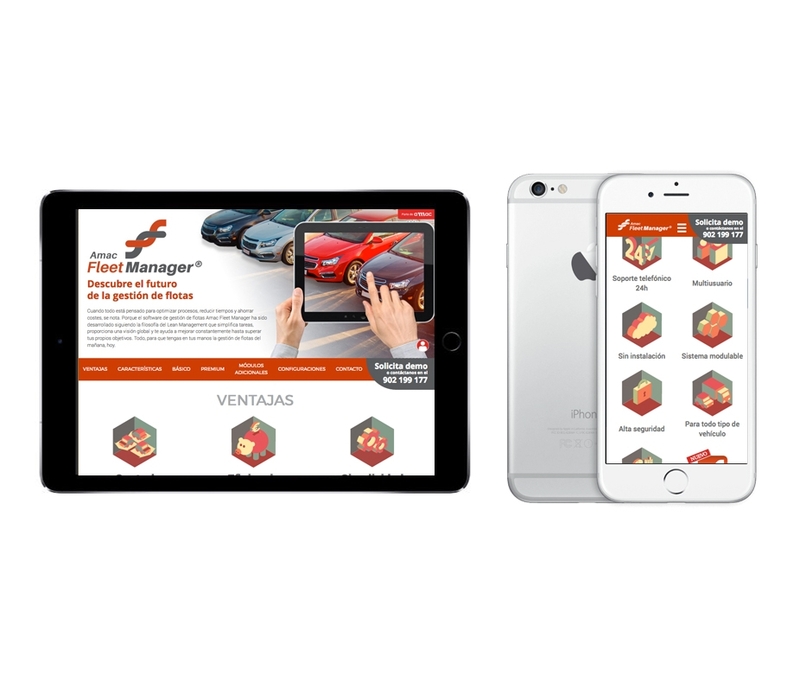 Fleet management is usually accompanied of a cold and boring image. 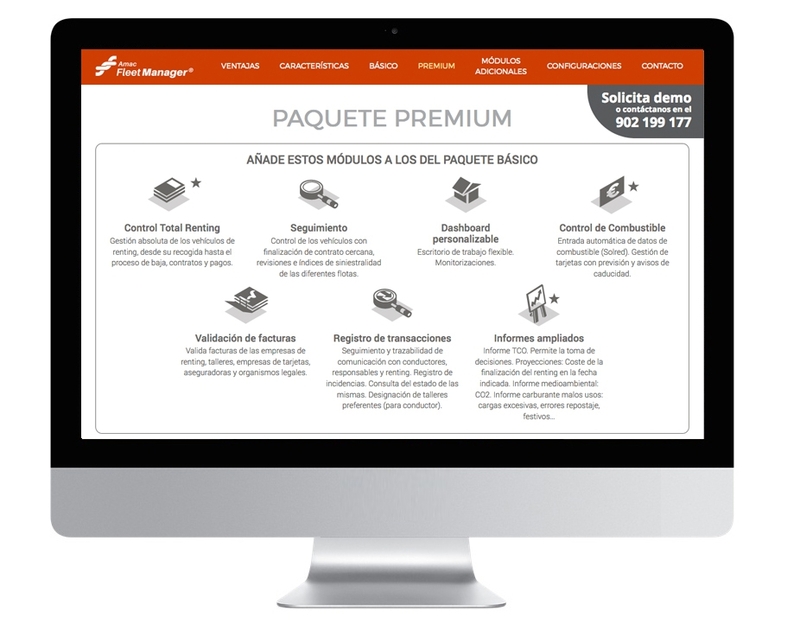 At Broccoli we tried to make this product stand out using a less cold and perhaps more daring image but without forgetting the functionality and the ease to find the desired information.